Chevrolet Ipanema 1.8 Flexfuel MT 5MT Wagon 5MT 95 л.с. 1989 г. 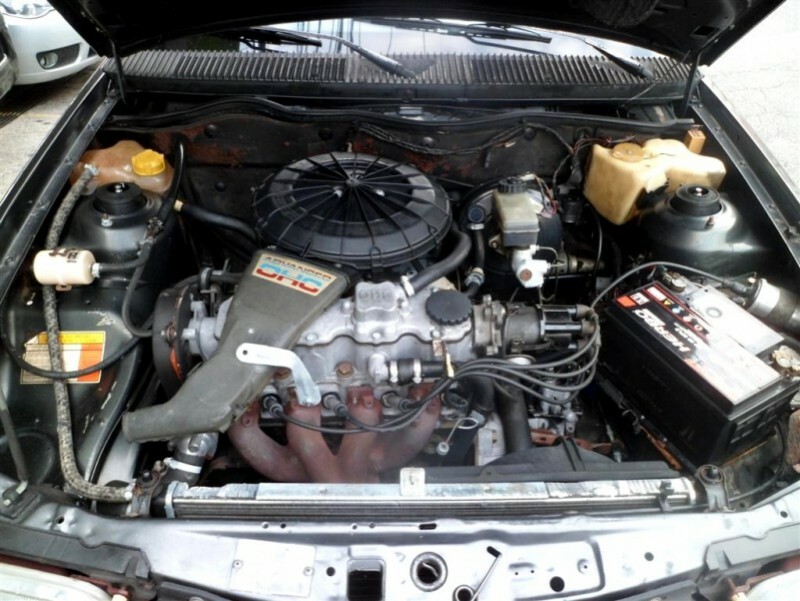 1992 г.
Chevrolet Ipanema 1.8 Flexfuel Turbo Hydra-Matic 3AT Wagon 3AT 95 л.с. 1989 г. 1992 г.
Chevrolet Ipanema 1.8 Flexfuel Turbo Hydra-Matic 3AT Wagon 3AT 98 л.с. 1992 г. 1994 г.
Chevrolet Ipanema 1.8 Turbo Hydra-Matic 3AT Wagon 3AT 97 л.с. 1992 г. 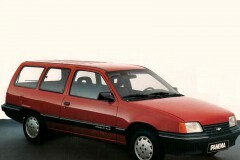 1994 г.
Chevrolet Ipanema 2.0 MT 5MT Wagon 5MT 109 л.с. 1993 г. 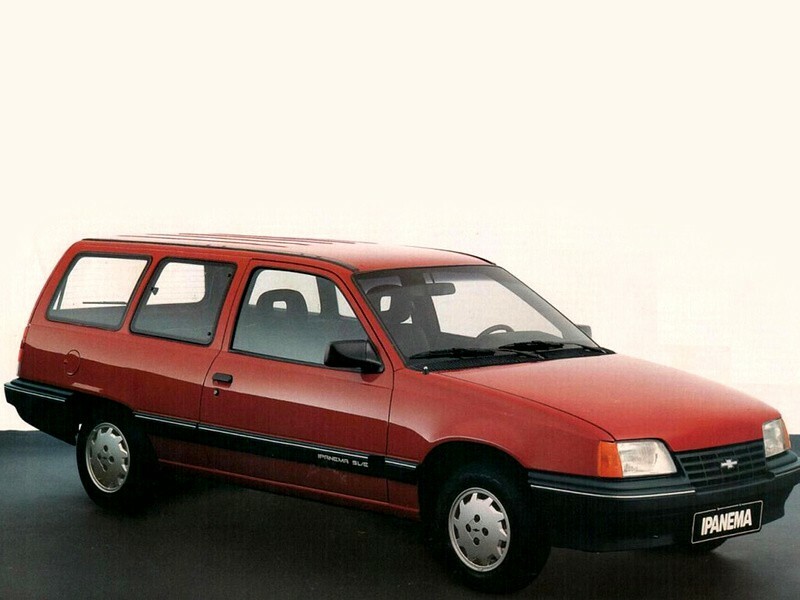 1994 г.
Chevrolet Ipanema 2.0 Flexfuel MT 5MT Wagon 5MT 114 л.с. 1993 г. 1994 г.